Find answers to commonly asked question about divorce in Michigan or call us for help. How long do I have to live in Michigan before filing for divorce? You need to be a resident of Michigan for 180 days, approximately six months before you can file for divorce. You must also have resided in the county in which you filed your initial complaint for at least ten (10) days. What do I need to prove in order to get a divorce? Michigan is “no fault” jurisdiction, which means that a plaintiff merely has to plead that the marriage relationship has been irrevocably destroyed with no reasonable probability that it can remain intact. Although the court may grant the divorce regardless of how the two parties to the divorce treated each other, the issue of fault may impact the distribution of assets, the award of spousal support, and custody of the children. What paperwork do I need to file to start divorce proceedings? A divorce action is commenced with the filing of a Summons and Complaint, which must be accompanied by the filing fee for the relevant county. These documents must be served on your spouse by an adult who is not part of the divorce action or by registered mail. Can I get a divorce even if my spouse does not want one? Based on the fact that Michigan is a no fault state, you can obtain a divorce even if your spouse objects. However, a spouse who does not want the divorce can make the process go much slower. If my spouse lives in a different state, can I still file for divorce in Michigan? Yes, Michigan has a statute that permits the service of divorce papers on parties, even if they reside out-of-state. The only provision made for the greater distance is that the person being served outside of Michigan has more time to respond to the Complaint. The answer is yes. Although it is possible to file a divorce action without an attorney, the laws and courtroom rules are complex and it requires expertise to navigate the process effectively. Is it possible to receive alimony after a divorce? Alimony, also known as spousal support in Michigan, is awarded at the discretion of the judge. 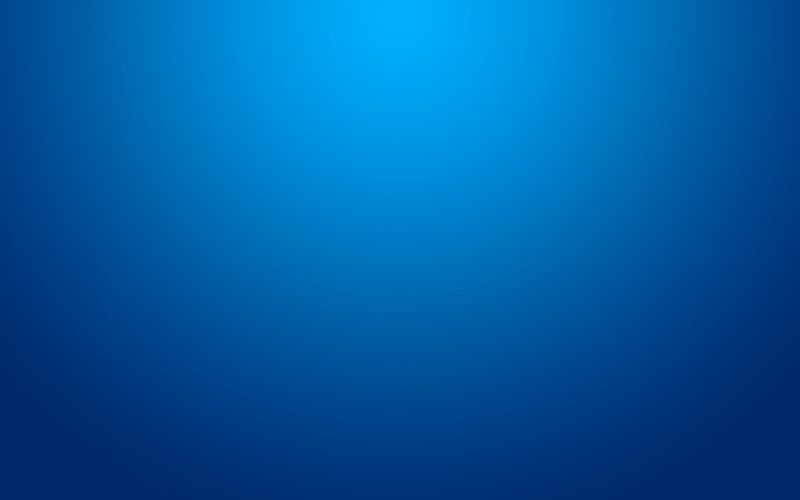 There is no set formula to determine if alimony will be granted or how much the support will be, but the judge will consider the number of years that the parties were married, the value and nature of the property being divided, the parties’ careers, their health, the behavior of the parties during the marriage, and other equitable considerations. It is possible in certain situations, but it is not common. It may only be granted in cases where the marriage was never really valid or is considered voidable, e.g., in cases of bigamy, the inability of one of the parties to consent, or a marriage entered due to force or fraud. The cost of a divorce varies depending on the location of the action, the involvement of legal counsel, and how contested matters are handled between the parties. An experienced divorce attorney can provide a general estimate based upon the specifics of your case. However, there is no way to predict exactly what the total costs will be. This is a difficult question because it is going to depend on how much your spouse is willing to negotiate and be reasonable in the resolution of important issues. There is a minimum sixty (60) day period in which the parties have to wait for a decree. If there are children in the marriage, then that period extends to six (6) months. However, it can take considerably longer than this if there is a lot of contention. The divorce is not official until a Judgment of Divorce is issued, which details the resolution of all the open matters in the action, including distribution of property, awarding of alimony, and determination of legal and physical custody of any children. Up until this point, the parties are legally married. Therefore, it is important to avoid behavior that may be used against you in the divorce proceedings. How will the Judgment of Divorce be entered? If the parties are able to agree to the terms of the divorce, the plaintiff (the filing party) can appear in court and place testimony on the record that the marriage relationship is irrevocably broken and that the parties have agreed to a divorce settlement. However, if the parties cannot agree, there will be a trial where both parties are likely to testify before the court before the judge makes the final divorce determination and enters the judgment. If you are contemplating a divorce in the State of Michigan, you likely have many questions. Although we have presented some of the common questions here, to obtain answers to your specific issues, we invite you to sit down during a free consultation to discuss your situation. 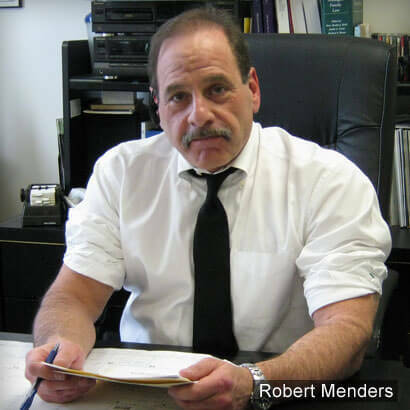 Robert Menders understands the stressful circumstances that have brought you to this place and will work with you to develop the legal strategy that works best for you and your family. To schedule a meeting, please call the Law Office of Robert S. Menders at (248) 474-1550. Unlike many law firms I will not pass your case onto someone else.